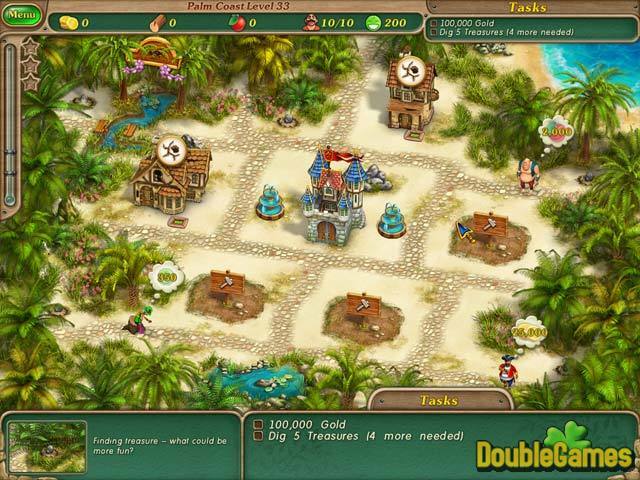 Welcome to Royal Envoy 2 – a long awaited sequel of one of the most popular and addictive Time Management game! Start exploring ancient caves and mines, join leprechauns and nymphs and take a part in hilarious snowball fights in the arctic! 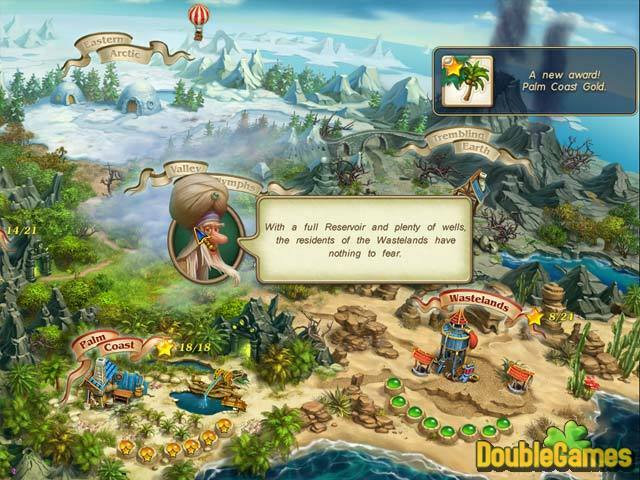 Become the guide and build an unforgettable Paradise! Pass all challenging levels, get score and enjoy the action. You can download this beautiful, colorful and a little bit relaxing game Royal Envoy 2 absolutely for free and start enjoying it right now! Good luck! 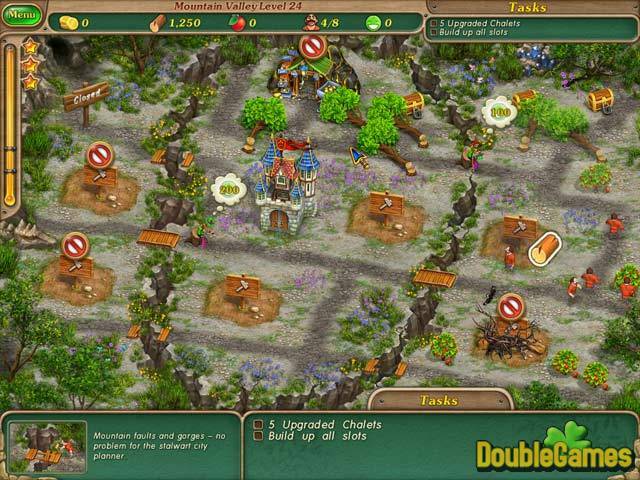 Title - Royal Envoy 2 Game Download for PC and Mac Description - Do your best in Royal Envoy 2, a Time Management game offered by Playrix Entertainment. Enjoy the sequel of this truly amazing and exciting adventure!